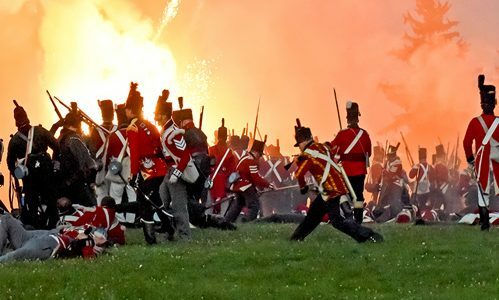 Authors will discuss the soldiers, settlers and Indigenous people surrounding the fort between 1764 and 1800. 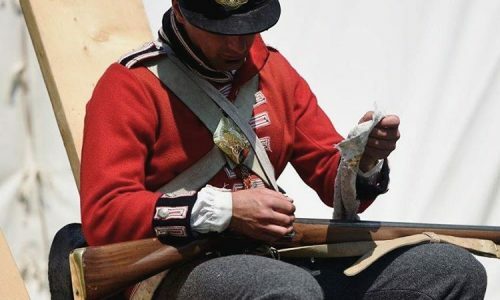 Enjoy light refreshments as we celebrate the 1764 fort as the first English settlement in Ontario. 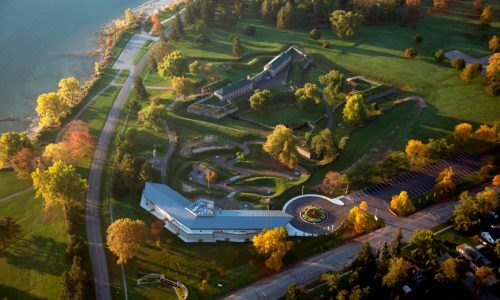 Old Fort Erie is currently closed for the season and will re-open May 11, 2019. Our costumed staff will guide you deep into the walls of the Old Fort, sharing facts and stories, while demonstrating what life during this period of history was like for the inhabitants. 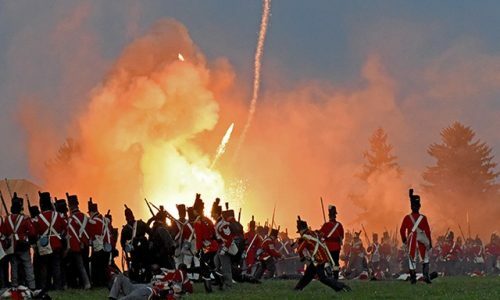 Walk in the footsteps of history on the grounds of Canada's bloodiest battlefield. The interactive exhibits featured in the Welcome Centre provide an in depth exposition into the site's history and provide the background information needed to get the most from your visit. A theatre and full-service snack bar round out the amenities in this impressive space. 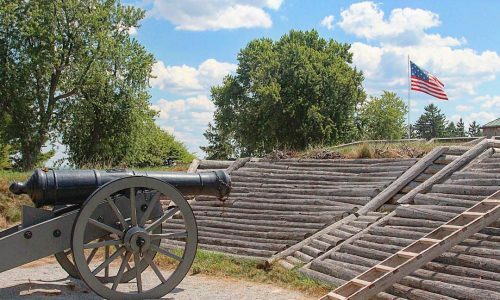 The second floor of the Fort is not accessible. 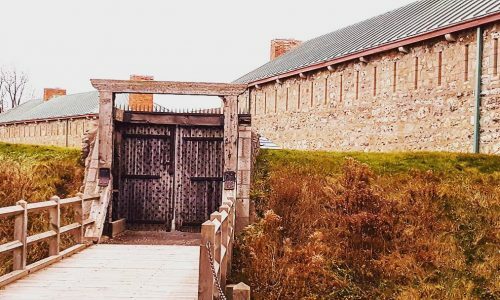 The first floor of the Fort, the visitor centre, museum, and food and retail areas are accessible. There are benches along the tour. A script of the tour is available upon request, as is a transcript of the video.